Bricks are the only construction element that, in most cases, will never be changed. Along with the architecture, bricks define a building’s quality and beauty. But with bricks typically accounting for less than five percent of the build cost, quality does not always need to be compromised by financial considerations. 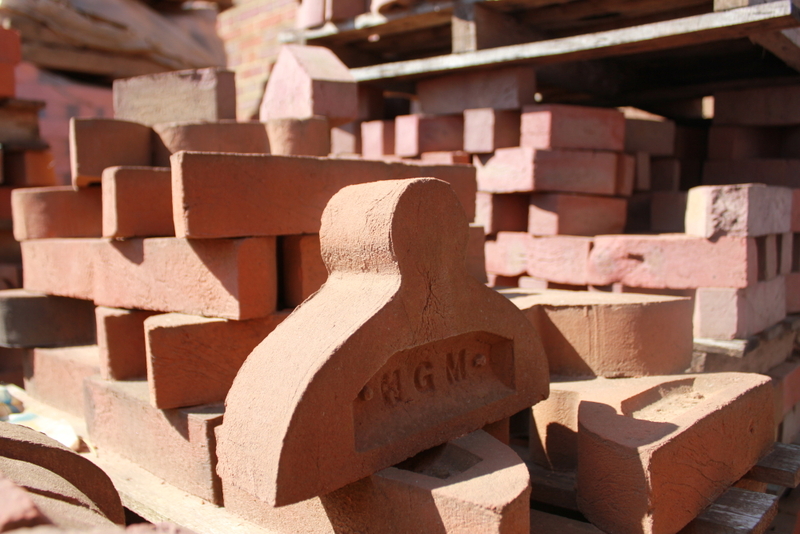 Our re-introduction of the woodfiring process ensures our range of bricks to be one of the most comprehensive in the market. 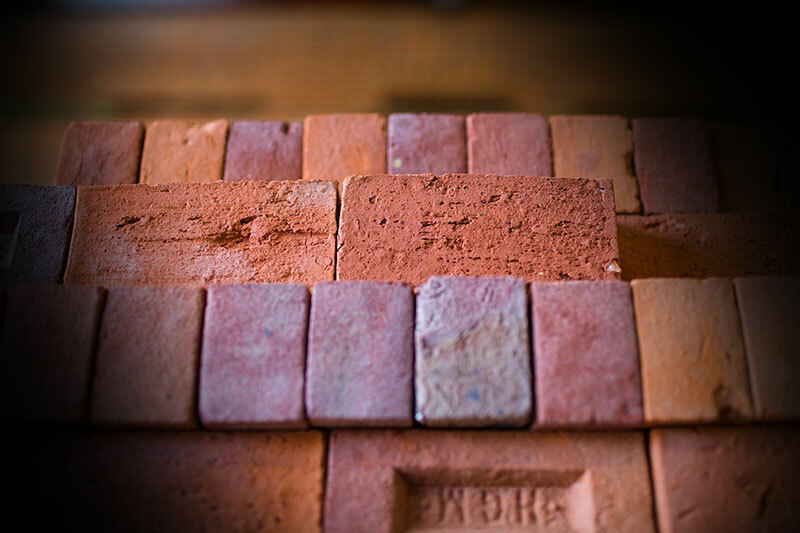 Our bricks are perfect for high end new builds, extensions, conservation and restoration, and our woodfired bricks also enable authentic matching of pre-19th century buildings. Colours are determined by the temperature the brick reaches during firing, this varies considerably depending of the location of the brick within the kiln. 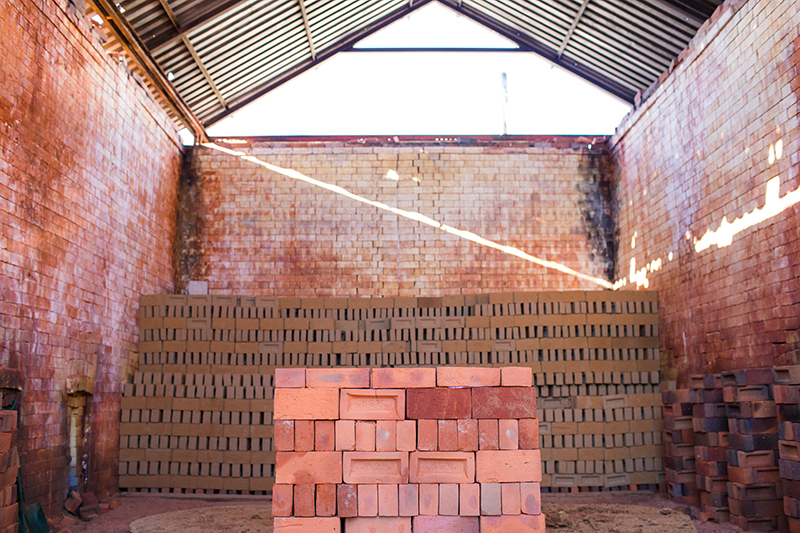 The bricks which are set at the edge of the kiln where temperatures reach around 900°C will be orange. At the centre the temperature reaches up to 1200°C and results in a brown brick. The middle ranging colours come between these two limits. 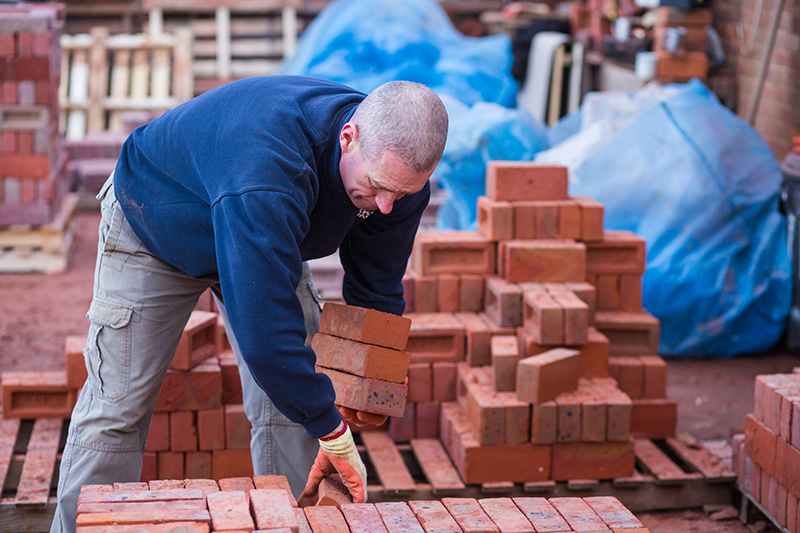 In order to ensure consistent and even colour blends all our bricks are re-blended by hand after being removed from the kiln. This gives greater consistency of colour with our standard ranges and also enables extremely accurate matching to existing brickwork. While investing in some of the latest technology in order to remain efficient we have vehemently maintained the essence of what makes our product unique. We act to keep the hand making skills alive as well as firing in traditional updraft Scotch kilns which are fundamentally unchanged in design since Roman times. Many architectural features such as bay windows, arches and plinths require special brick shapes in order to achieve a quality finish. When bespoke work is necessary, we are able to create our own moulds and fire the bricks in such a way that the colours will match as closely as possible to the original brickwork. We have undertaken such work on many well known buildings around the country. We typically hold stock of British Standard specials and bespoke shapes are produced to order. Please contact us for more information about our specials.